Do you reside in a compact, cloistered or cramped home? 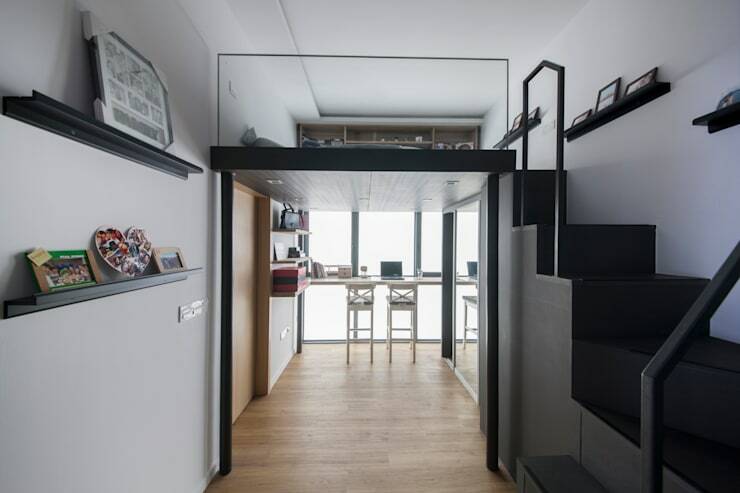 If you live in Singapore, chances are fairly high that you’re living it up in a rather tiny apartment or house. With hampered living, the most important thing you can do is attempt to achieve a sense of roominess and an airy ambience. Easier said than done for most, but today we’re here to help. One key aspect to ensuring your small home feels large and inviting is to boost its clutter free appeal with smart storage. Look at where you keep your household accoutrements, accessories and appurtenances. Storage can be added to plenty of obscure and inconspicuous spaces. Consider under the bed, stairs and in any disused nooks, corners or crevices. In a small home, every centimetre counts! 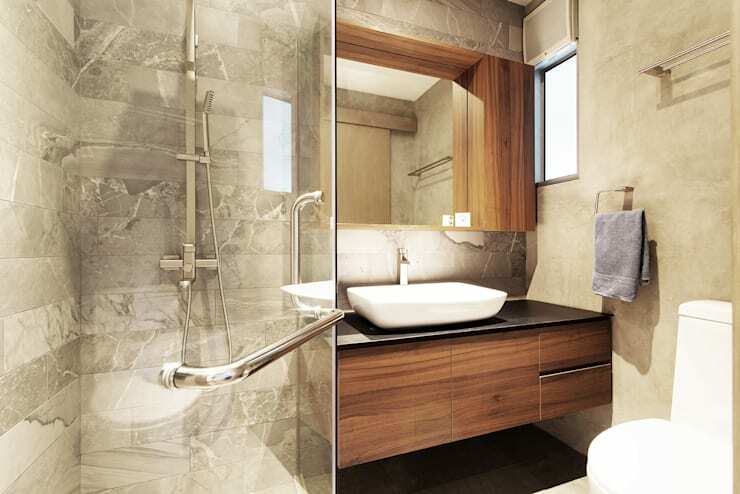 A bathroom (especially one in a small abode) can easily feel cramped and cloistered if it is messy. Take a little time out of you week to audit any unnecessary items, throwing away things like expired medicine, lotions or old makeup. And finally—remember to keep your mirror sparkling and clean! This will reflect the space and help to boost the perceived room. A minimal and clean kitchen will work much like a minimal, clean bathroom; it will provide a clutter free ambience that feels open, airy and spacious. 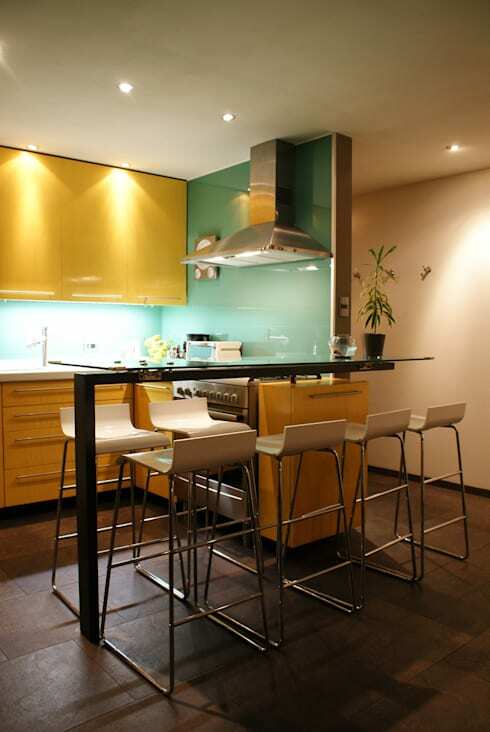 Try to keep your counters free from mess and junk, ensuring everything is kept in drawers and cupboards. Also, avoid over accessorising, as this can contribute to a stifled and crowded aesthetic. 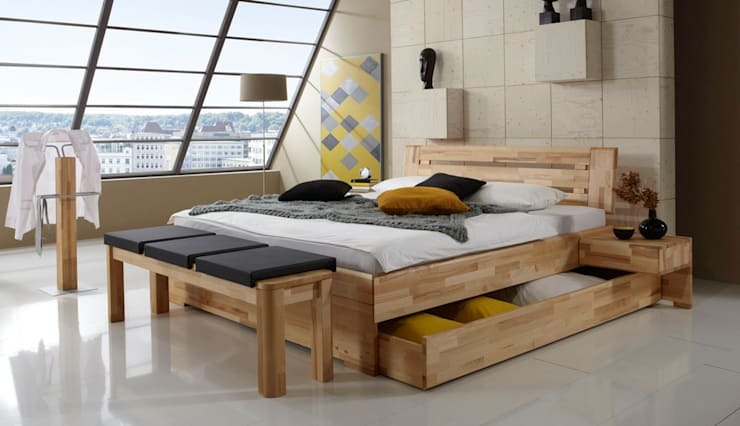 Building a loft bed or bed platform can assist in ensuring your home feels spacious. These loft platforms not only look stylish, they allow you to use your space in many different and interesting ways. You might think that bright lighting helps a space feel bigger, and although this is true, you should consider the opposite too. Ambience and mood is often created by implementing different lighting, and a dim selection of lights not only contributes atmosphere to the space, it aids in making the room feel larger. Adding mirrors is simple and effective. This reflective surface will enhance and enlarge the room it is within, boosting the perceived space and adding an open aesthetic. 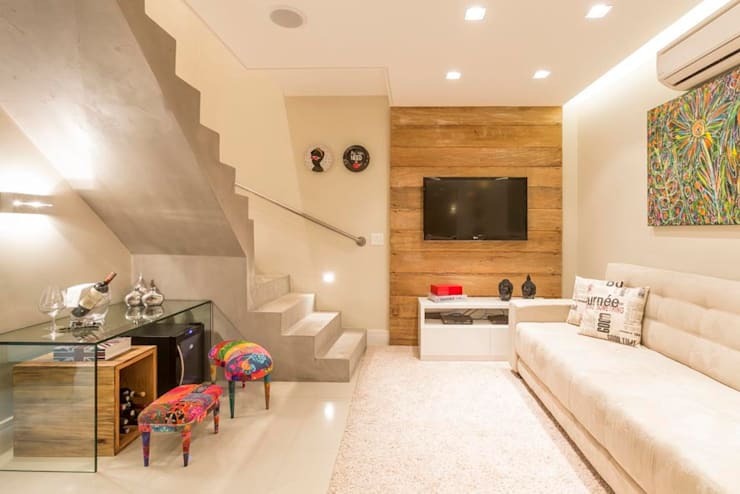 In this room the designers have opted for bespoke furniture that fits the small space perfectly. 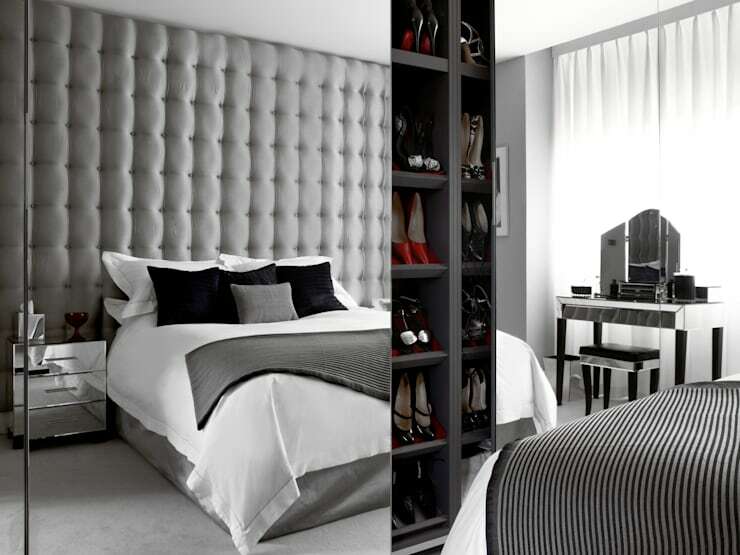 By adding everything in a customised fashion it opens up the room and ensures it is utilised to its fullest. Additionally, the way everything fits together so well means it appears larger and more spacious. Your walls are one of the small home's greatest assets. 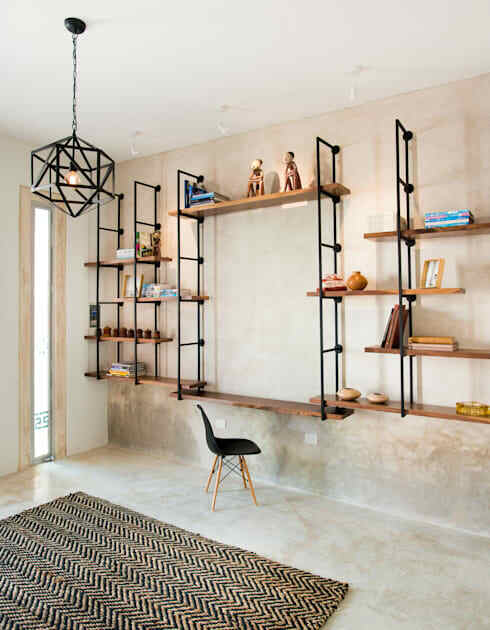 Employ interesting shelving, or add artworks to draw attention away from the less than commodious floor plan. Negative space can be used in several different ways. Depending on your home, you will either leave it empty or employ it in a functional way. 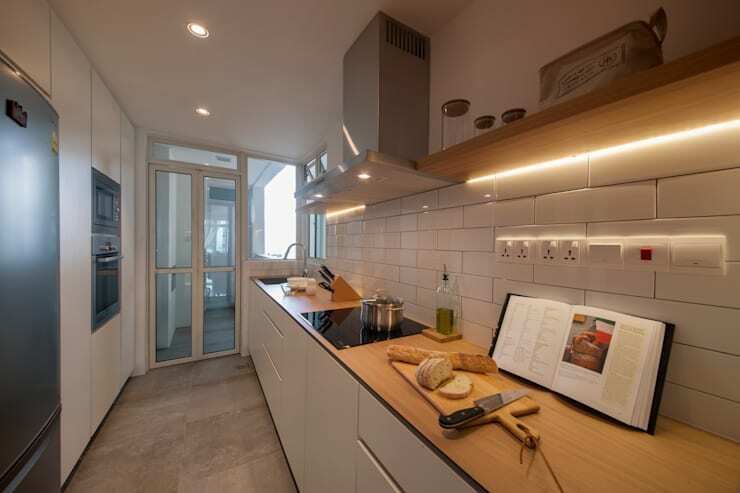 In this compact home we see that the designers have used the negative space under the stairs to add seating and dining space, along with storage. This helps the room to feel larger and more usable. 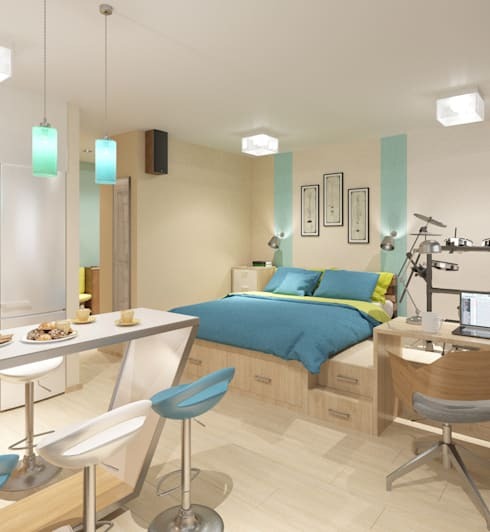 Do you know any other tricks to make your small home feel larger?